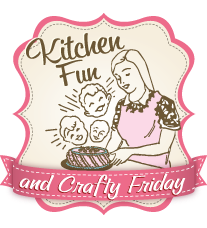 It’s time for our Kitchen Fun and Crafty Link Party! We had 237 links from last week for our 3rd party…yay! 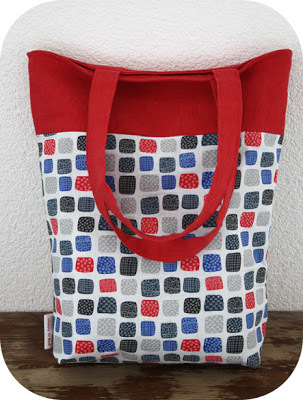 Thank you for linking up…we love looking through all your creative projects, goodies, and crafts! We loved them all, but picked out a few that really caught our eye to share with you today. How about these Tiny Treats for a Tea Party from Munchkin Munchies…isn’t that adorable! 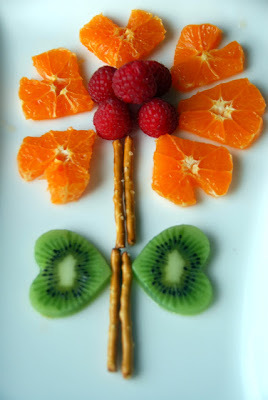 What a cute idea…love it! 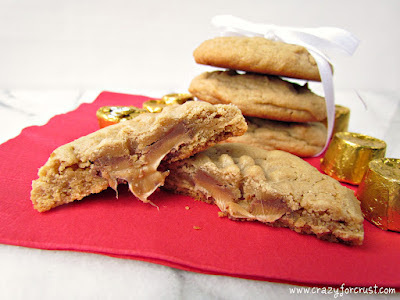 These Rolo Peanut Butter Cookies look amazing from Crazy For Crust…. Here is the most viewed and my personal favorite. 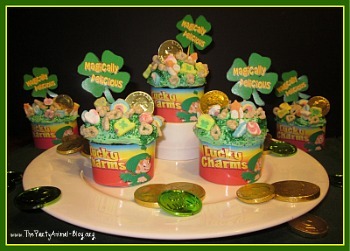 The Party Animal created the cutest Lucky Charms Cupcakes I have seen AND it comes with a free printable! Feel free to grab our Featured button here if you have been featured today! *Please link back to Kitchen Fun With My 3 Sons. Please put a link somewhere on your post or sidebar. You can grab our party button or a text link is fine if that fits better. *We would also LOVE for you to follow our blog on Google Friend Connect and/or Facebook. 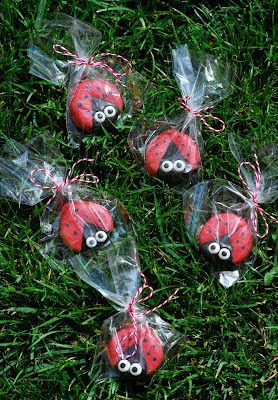 This way you can be updated on our parties AND you will get to see lots of fun food! *Link up Crafts, Goodies, any DIY Projects, Printables, Recipes, etc… You get the point! Keep it fresh and try not link up the same thing every week. *By entering, you give us permission to feature your projects. « Previous PostDr. Seuss Cat in the Hat Fruit Snack! 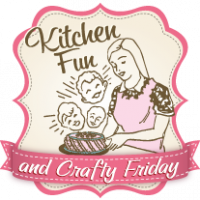 Kitchen Fun & Crafty Friday link party #69!! Thanks for hosting. Great features! Have a good weekend. Thanks for hosting… Happy Frideee! Thank you so much for the feature this week! 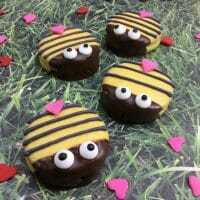 Those Tiny Treats are so adorable – as soon as I saw that post I ordered that book! 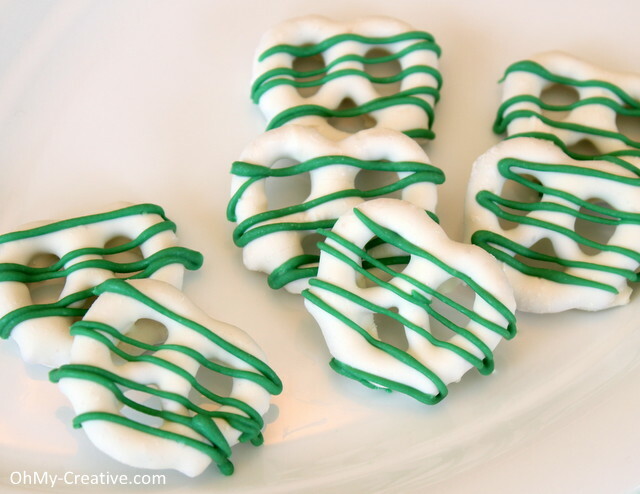 Great bunch of links with lots of St. Patrick's Day goodies…just what I was looking for. Thanks. Thanks for coming by and inviting me! Great party!! 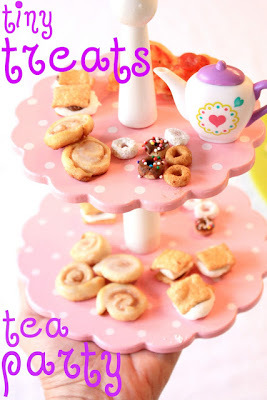 I'm sharing my "Fish-shape Sweet Challah"
Thanks for including my tea party, Jill! Your blog is so fun! Hi Jill! Thank you for hosting this fab party! 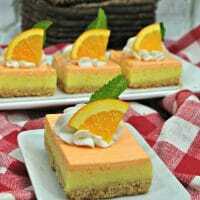 Thanks for hosting this great linky party, and for letting me know about it! I am your newest follower!! Have a great weekend! Thanks for the invitation. . .what fun! Thanks so much for featuring my Chocolate Pretzels! Thanks for the invitation to your party! I just linked up and am a new follower! Thanks for finding me and inviting me to join in. I'm a new follower. THank you so much for the lovely invitation. I will have loads of fun discovering your blog! Thanks for the invite to your party. It is now on my link party list. I am your newest follower. Thank you for inviting me to your party! I have linked up. Now I am looking forward to visiting lots of others. btw, I have a daughter named Jill 🙂 She is a twin. Thank you for the invite! I linked back to you from my post. Hi Jill, thank you for your sweet comment on our Avengers invitations – I'm a new follower, love your blog. 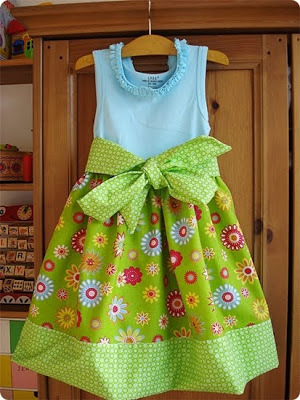 I have two boys so I am always looking for fun ideas of things to do/make with them. Thanks for the invite, I linked up. So many awesome ideas!